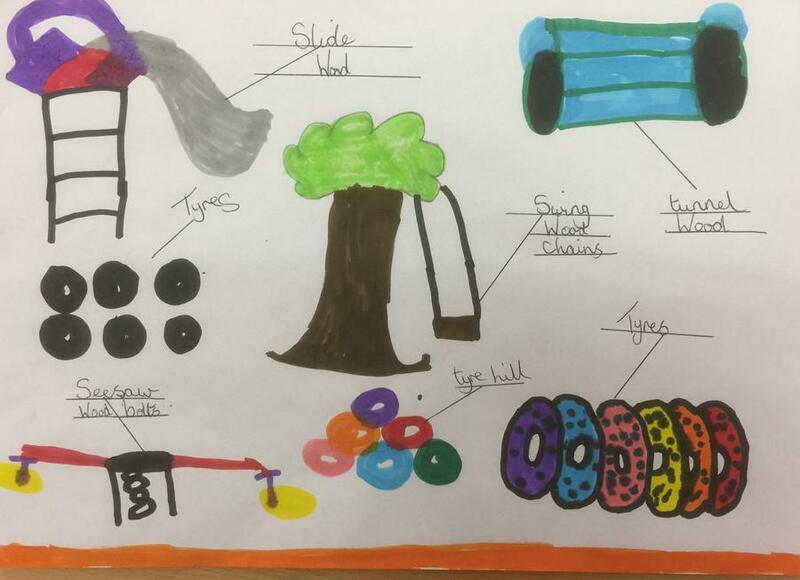 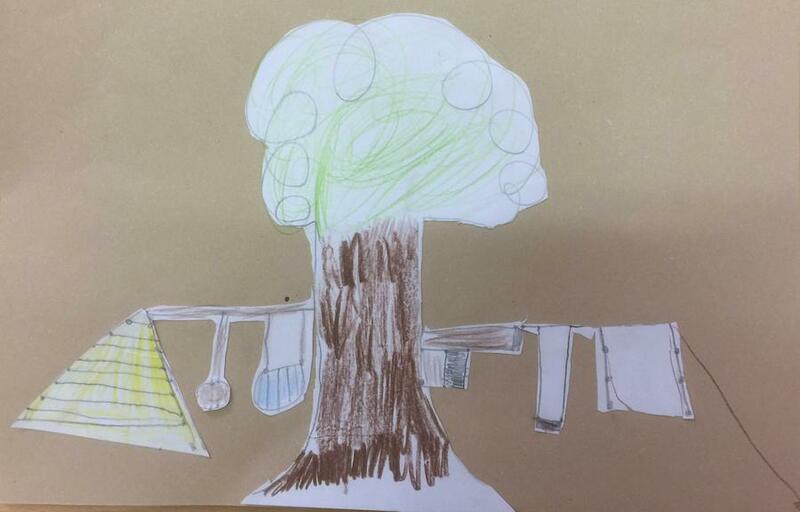 The children in Classes 2, 3 & 4 all took part in designing a playground that could be built close to our link school in The Gambia. 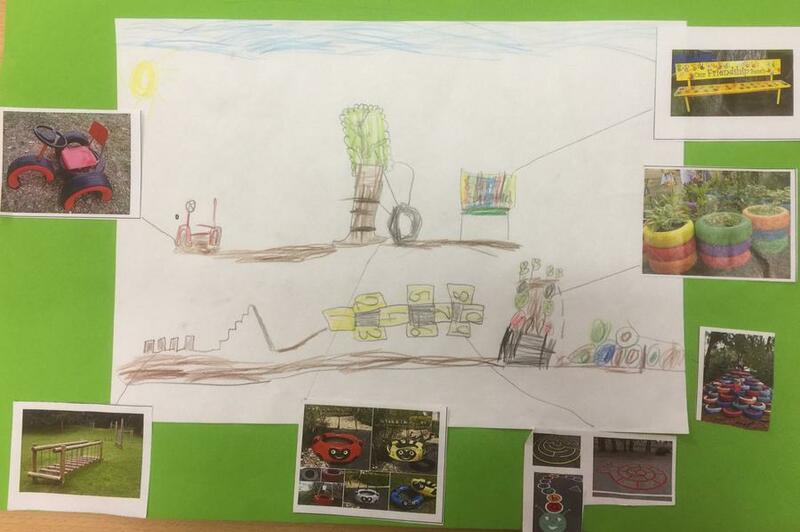 The designs were well thought out and innovative and showed just how much the children of Wymondley JMI School care about our global community. 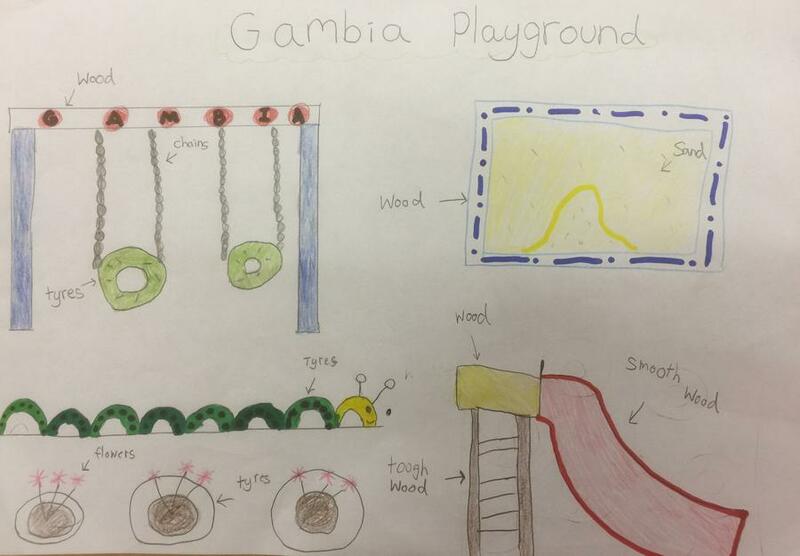 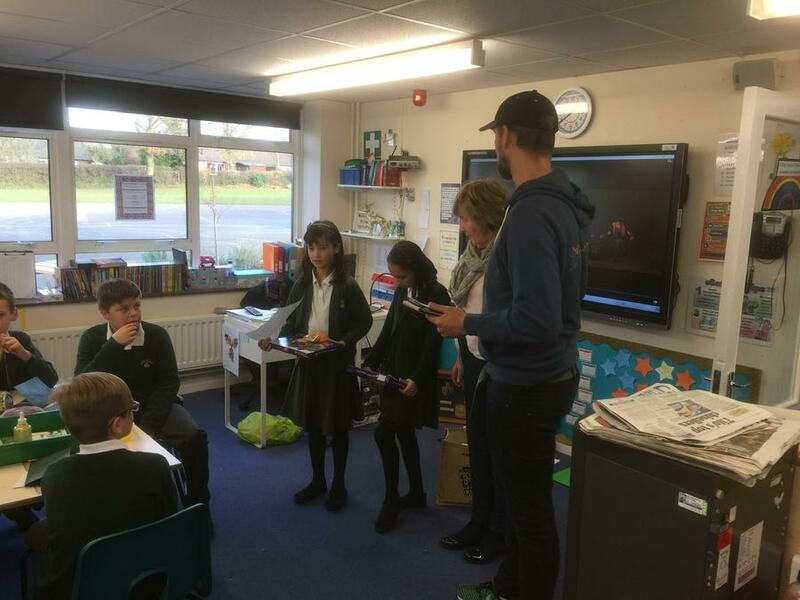 The designs that were produced were passed on to The Gambia Project Committee outside of school, who made the final decision on which design would be taken forward to be built for the children in our link school to use. 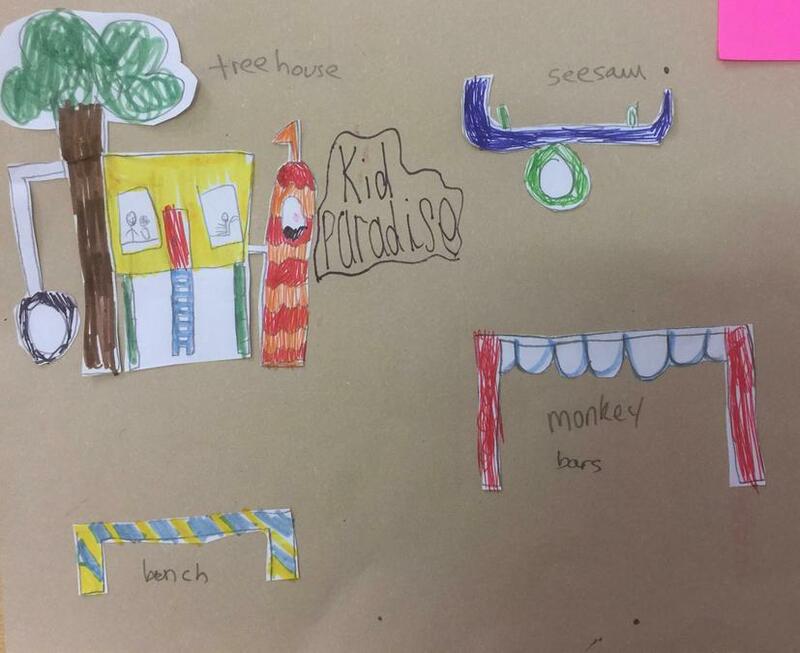 Such was the quality of the entries that the final design has taken aspects of a series of designs, which you can view below. 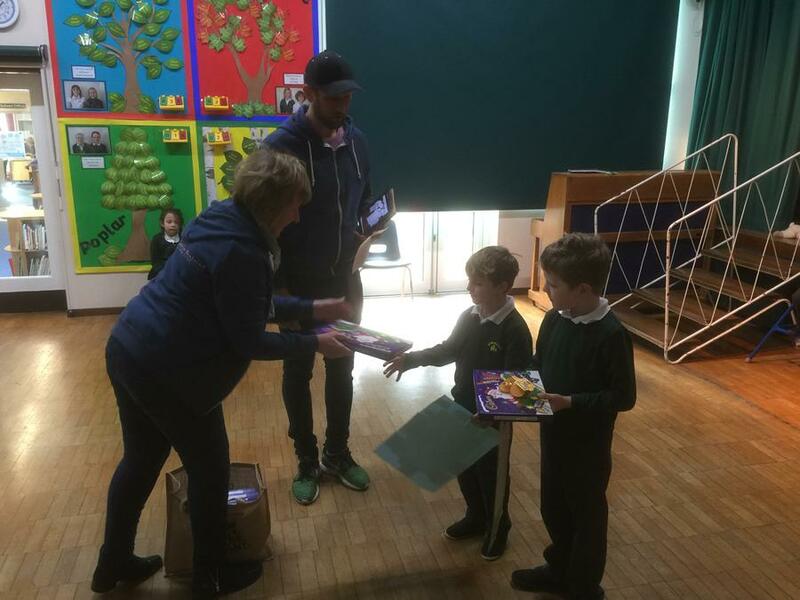 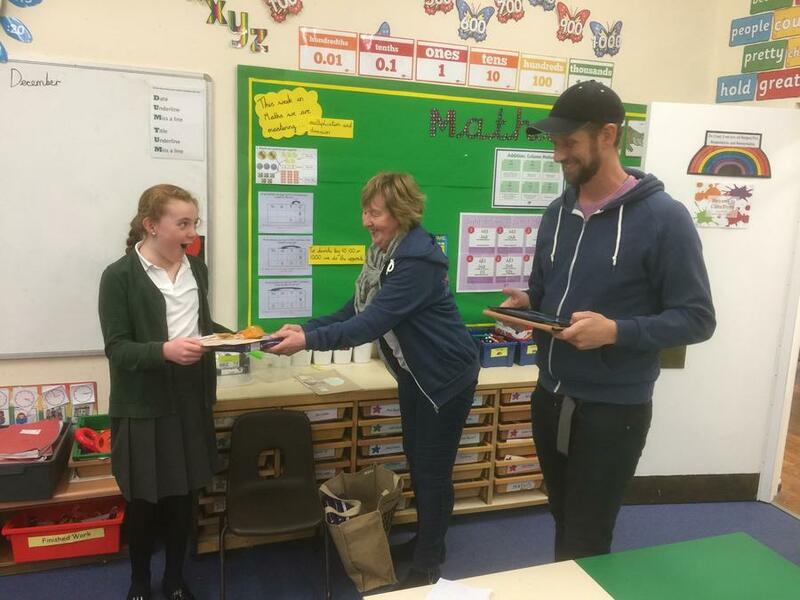 Well done to all of the children for producing such well thought out designs and congratulations to those children whose deigns were chosen. 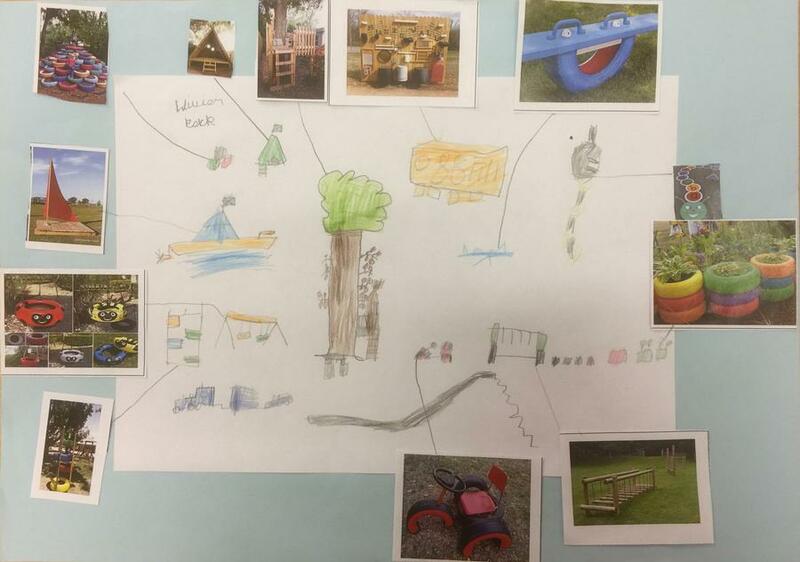 The Wymondley JMI School playground will now be built in The Gambia during 2018 and our school based committee will now be hard at work planning out how we can raise the £500 needed to make the children's designs a reality which will make such a difference to so many young children.